The English Revolution was fought to establish the principle that Parliament is supreme. In Canada, we elect a Parliament, not a Prime Minister. The main check on the dictatorial powers of our Prime Minister is the supremacy of Parliament. 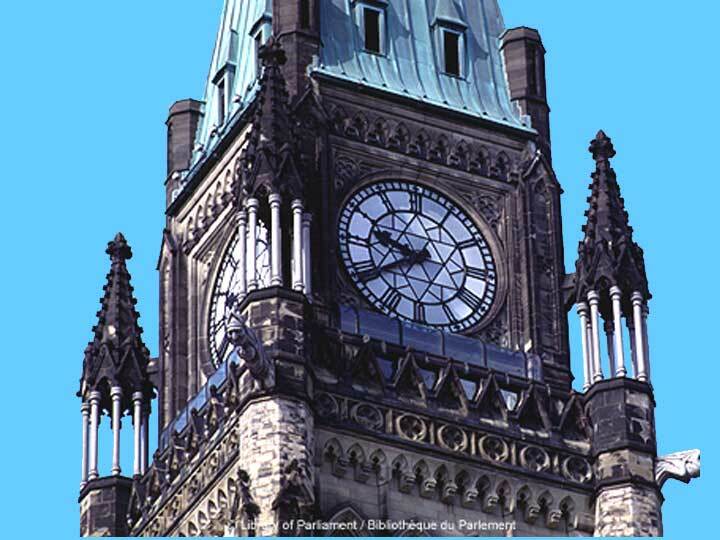 If Parliament is not supreme, which is the principle Harper is trying to establish in order to preserve his power, then what checks are there on the dictatorial power of future prime ministers? The appointed Governor General? If our elected representatives cannot determine the fate of parliament six weeks after being elected by we the people, then we the people will be at the mercy of one man, for that one man will know we do not want elections every six weeks. Preventing the people's duly elected representatives from voting (in order to hold onto power!) 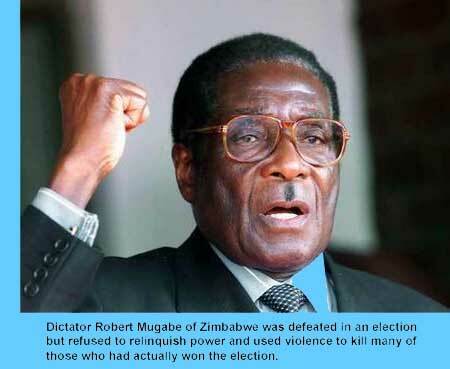 by suspending parliament is an act befitting Robert Mugabe and the world's other tin-pot dictators. Regardless of one's party affiliations, surely this is an action that sends a shiver through anybody with a democratic spine.